Bradford on Avon Town Council are undertaking a People and Places Benchmarking review of the town centre. Benchmarking has been conducted in over 350 locations across the United Kingdom and measures performance against indicators such as Retail Offer, Footfall, Car Parking, Business Confidence and Shoppers Origin. Within the Benchmarked towns the information has been used to provide year on year analysis of town centre performance, as a tool to identify the strengths, weaknesses and opportunities for improvement in town centres, an evidence base to develop, deliver, fund and evaluate regeneration projects. 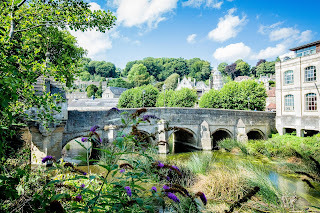 Thus, the aim of the survey is to provide an evidence based review of Bradford on Avon, providing stakeholders with the necessary information to make informed decisions and move the town forward in the right direction. 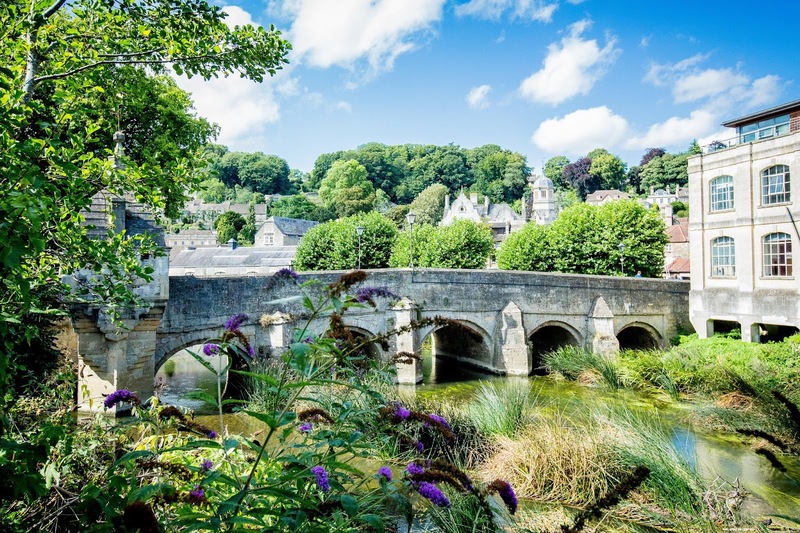 As part of the process, a Town Centre Survey has been devised to allow both users and non-users to provide their ratings and views on various aspects of Bradford on Avon town. A full version of the Benchmarking Report will be available on the Town Council website by late November.